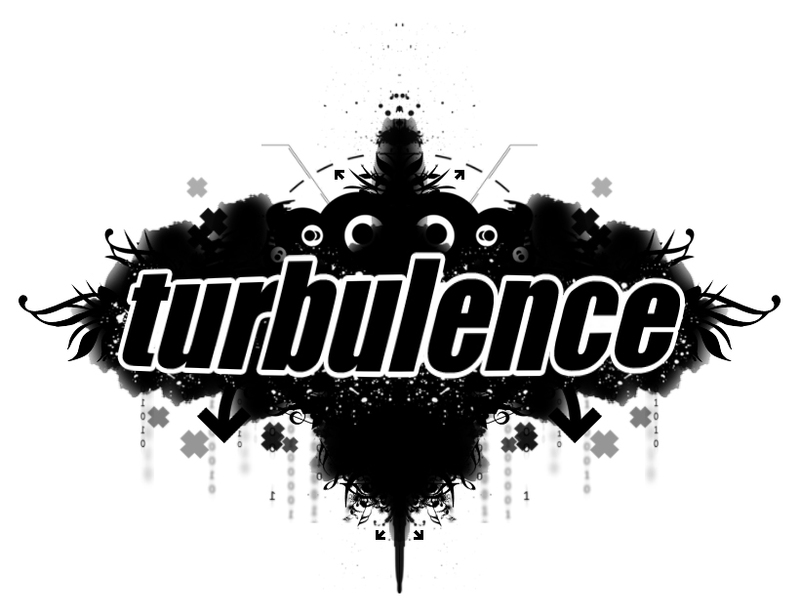 Turbulence: NEXT WEEKEND!!! GET YOUR TICKETS!!!! TICKETS ARE SELLING QUICKLY AND WE EXPECT ANOTHER HUGE NIGHT FOR DNB IN THE TOON! GET YOUR TICKETS FROM BEATDOWN RECORDS IN THE CITY CENTRE, OR YOU CAN ORDER ONLINE FROM TICKETMASTER.